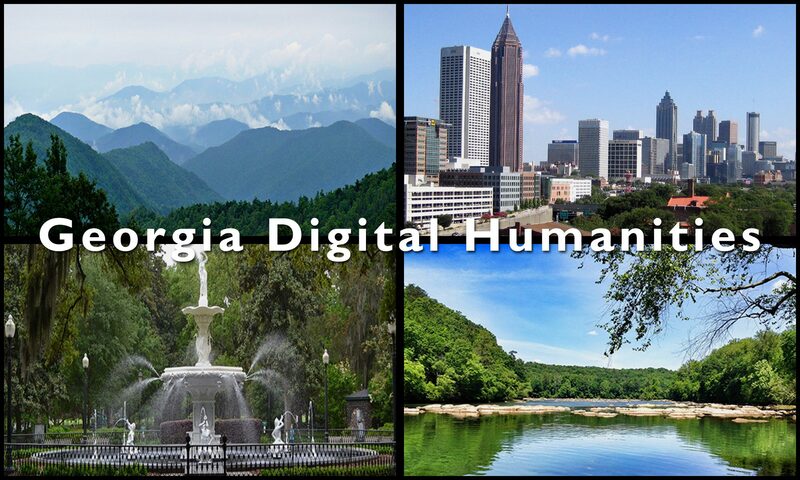 This site brings together Digital Humanities practitioners from across Georgia. 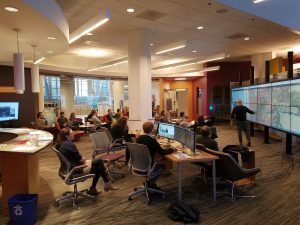 Our goal for this space is to create a space where we can discuss methods for inter-institutional support, resource sharing, and in general, to become more familiar with the work we are all doing across our campuses. This conversation began with a Mellon funded summit meeting co-sponsored by the University of Georgia and Georgia State University on December 9, 2016.